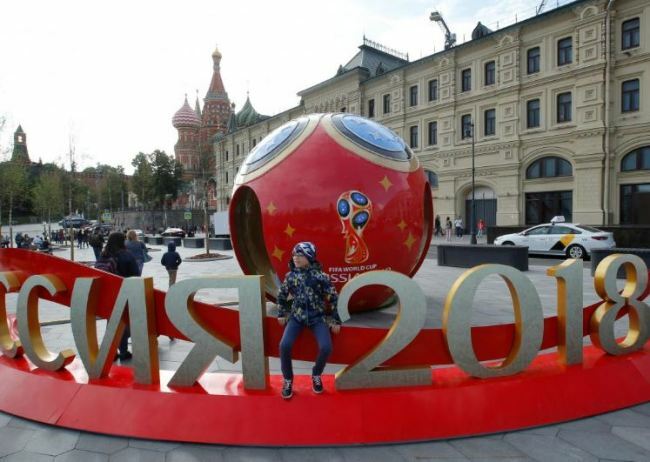 WASHINGTON -- The top US counterintelligence official is advising Americans traveling to Russia for football’s World Cup beginning this week that they should not take electronic devices because they are likely to be hacked by criminals or the Russian government. In a statement to Reuters on Tuesday, William Evanina, an FBI agent and the director of the US National Counterintelligence and Security Center, warned World Cup travelers that even if they think they are insignificant, hackers could still target them. Evanina’s warning comes as US intelligence, law enforcement and congressional officials are still investigating Russian hacking in the 2016 presidential election and whether anyone with President Donald Trump’s campaign was aware of or aided it. Trump has repeatedly denied there was any collusion and Russia has said it did not meddle in the US election. Another US official, speaking on condition of anonymity, said British security agencies have issued similar warnings to the British public and the England football team, which is competing for the World Cup. The NCSC, a branch of the Government Communications Headquarters, Britain’s electronic eavesdropping agency, also issued a warning to the public.